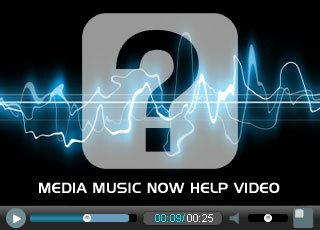 You can use our music and sound effects in your online video by purchasing our Standard License A. Make and distribute or sell up to 5,000 physical copies. If you plan to make more than 5,000 units see our Standard Licenses B to E. If you are not sure, get the Standard License A and contact us later when / if you need to upgrade. If you plan to sell more than 5,000 downloadable products or subscriptions see our Standard Licenses B to E.
If you plan to make more than 5,000 physical or downloadable units see our Standard Licenses B to E.
Making more than 5,000 physical copies of your item containing our music or sound effects. Selling more than 5,000 downloads or product subscriptions of your item containing our music or sound effects. Please note: You cannot resell or give the music away as music only. It must be combined with something, for example, a video, marketing message or voice over. Discounts may be given for students, Charities and hobbyists judged on a case-by-case basis.